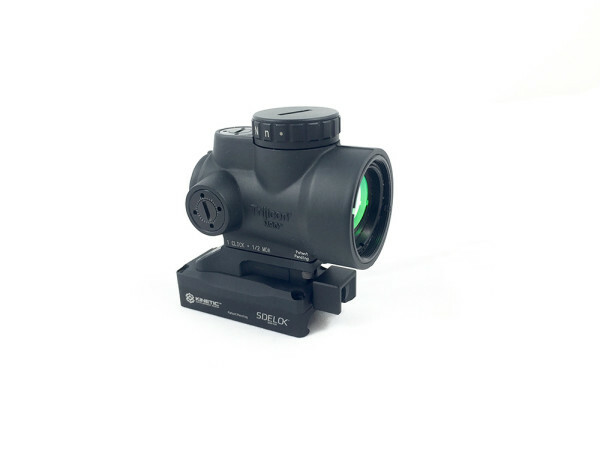 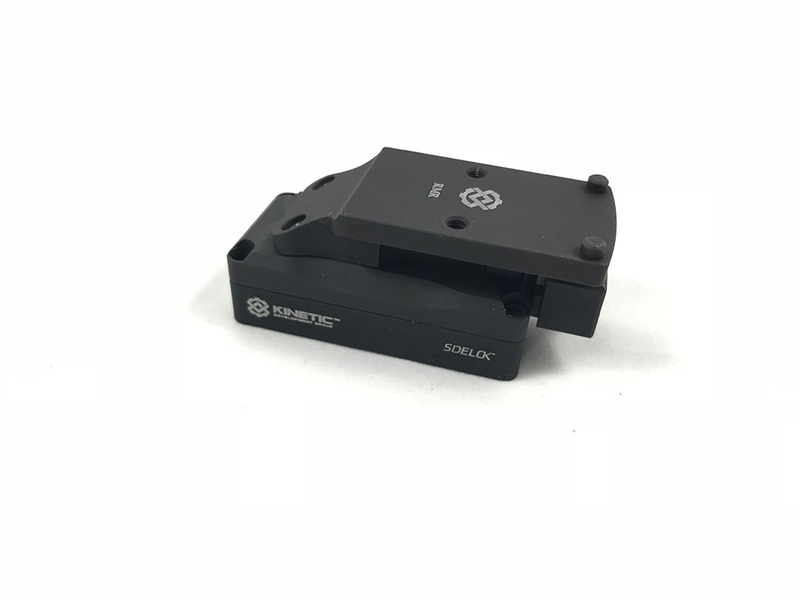 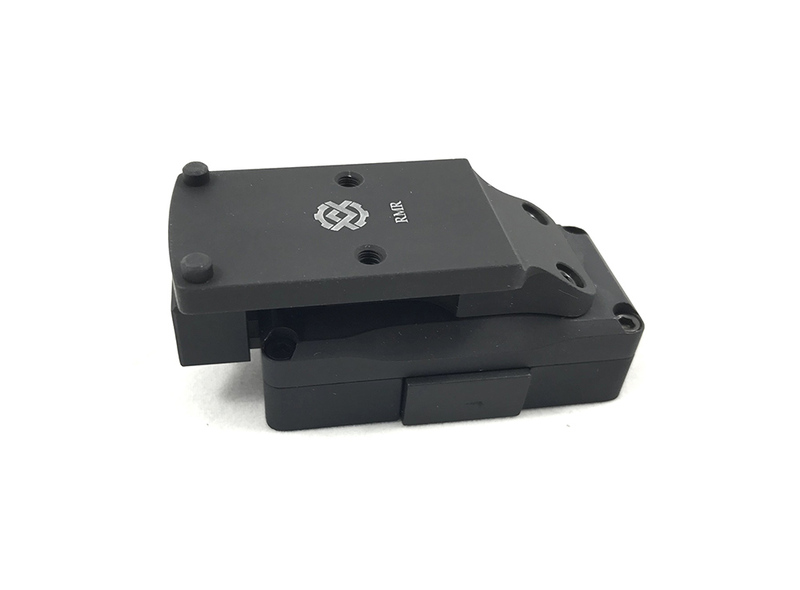 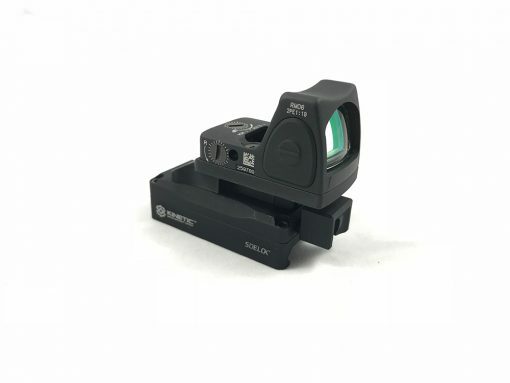 The KDG RMR Sidelok mount allows for the popular Trijicon RMR optic, and other brands that share the same mounting base to benefit from KDG Sidelok Technology! 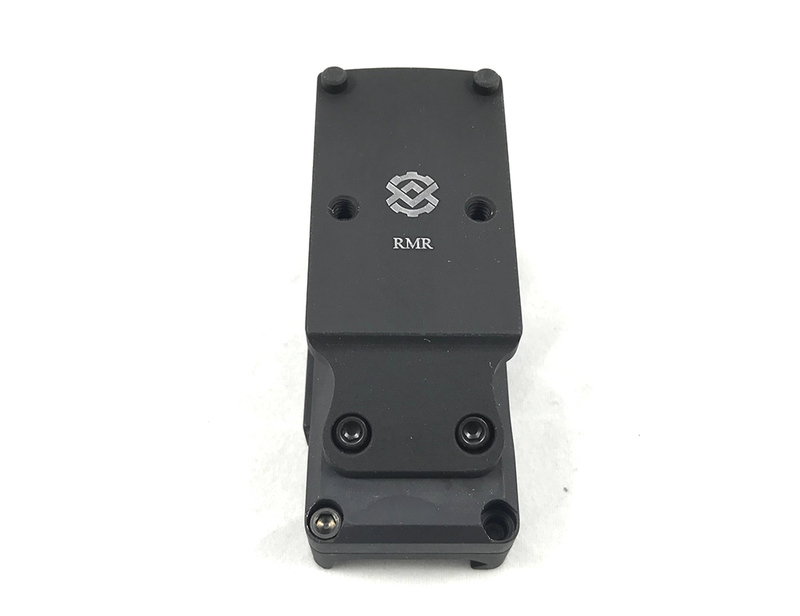 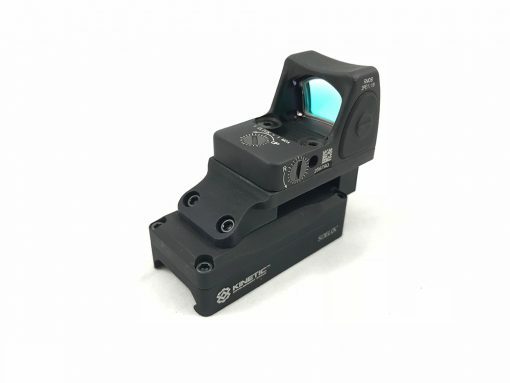 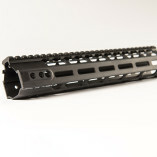 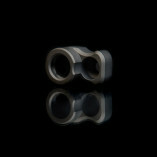 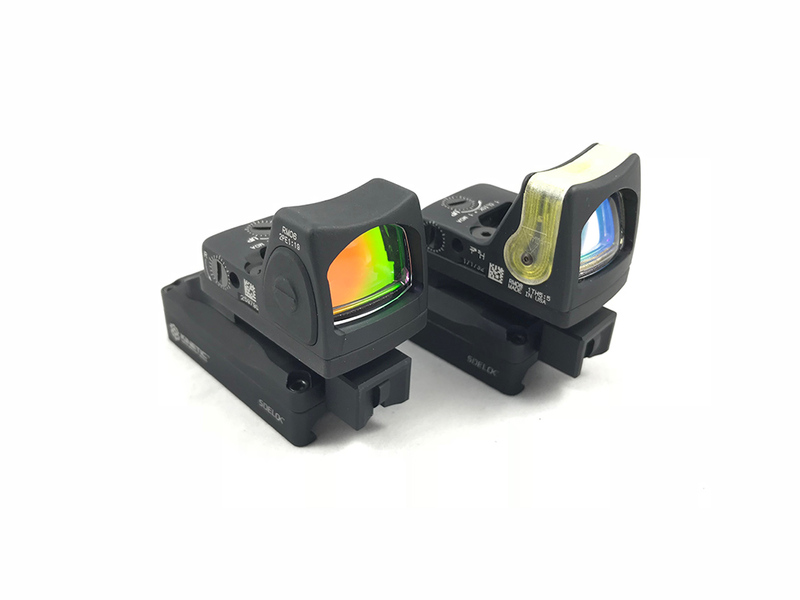 The lightweight, 3.4 oz mount pairs with all models of RMR to carry an overall weight of 4.4 oz assembled. 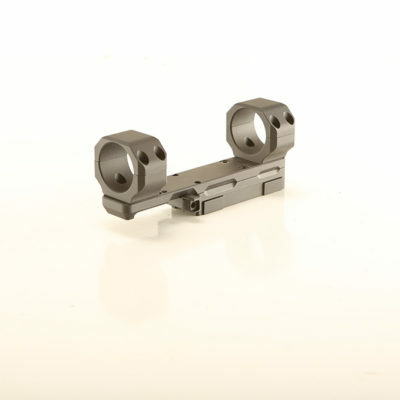 Made from high strength 6061-T6 aluminum, the Sidelok mount allows for instant attachment or detachment of the optic to the firearm. 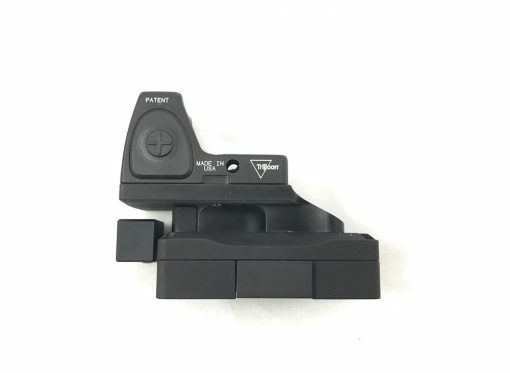 This is facilitated with no tools or adjustments, can be accomplished with one hand even while wearing gloves, and with 100% repeatable return to zero! 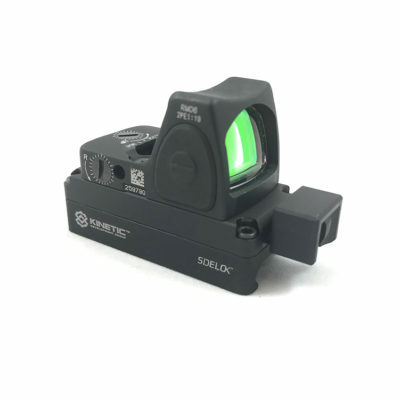 The RMR Sidelok is perfect for lightweight firearms and those that swap optics out for different shooting environments.